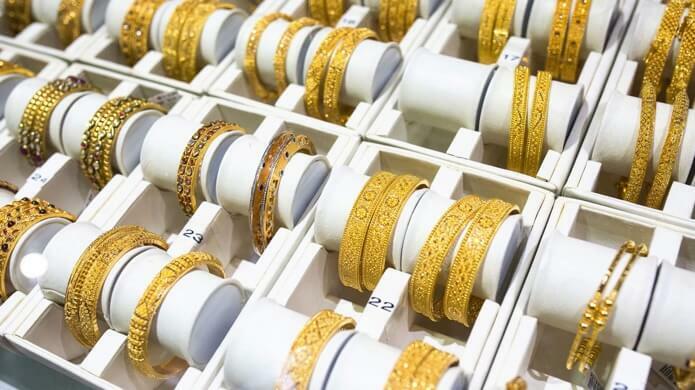 Mobile apps harnessing RFID to deliver business solutions for Jewelry Retail, Wholesale, Manufacturing and Diamond Trade. 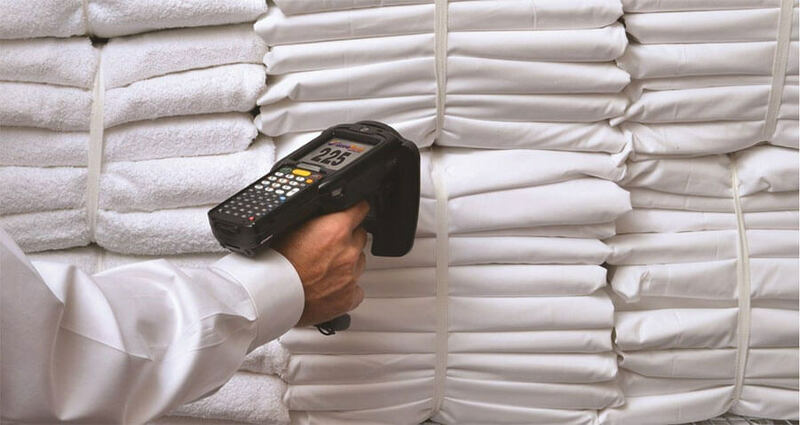 Still scanning barcodes on fixed assets? 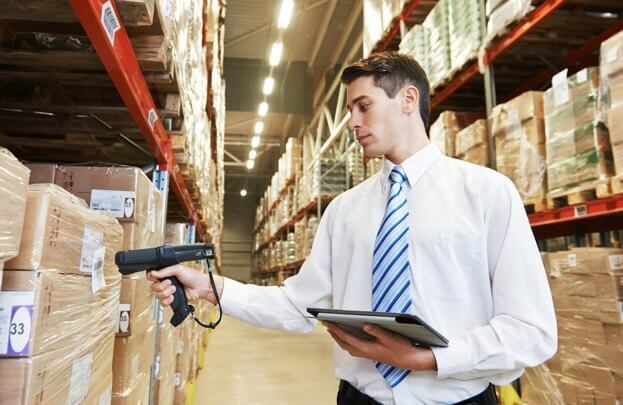 Save time and money with RFID to scan and audit faster. 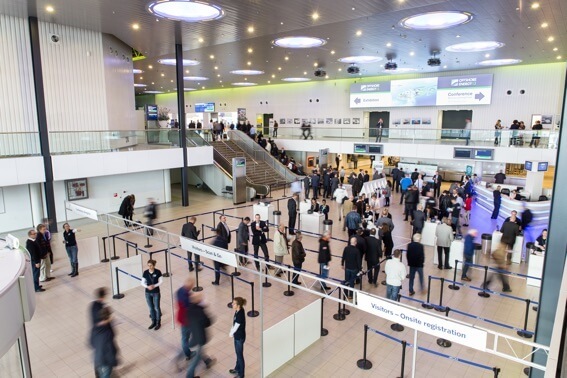 The first company to innovate and deliver working RFID solution for multiple industries. Need a custom RFID solution. 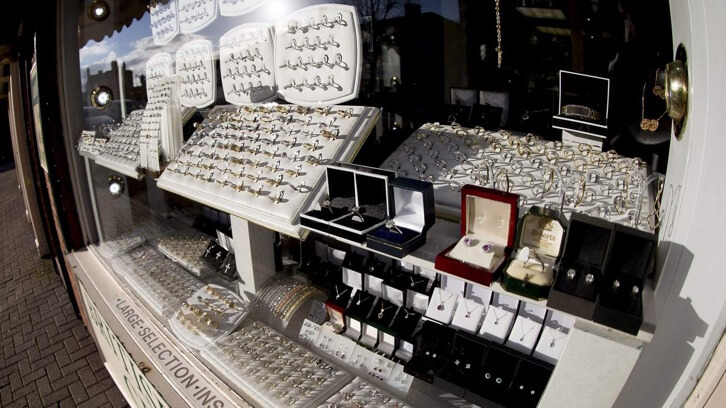 When counting anything from jewellery in a retail store to towels in a hotel or to people at an event, doing so manually is mind numbing, time consuming and is susceptible to human error. 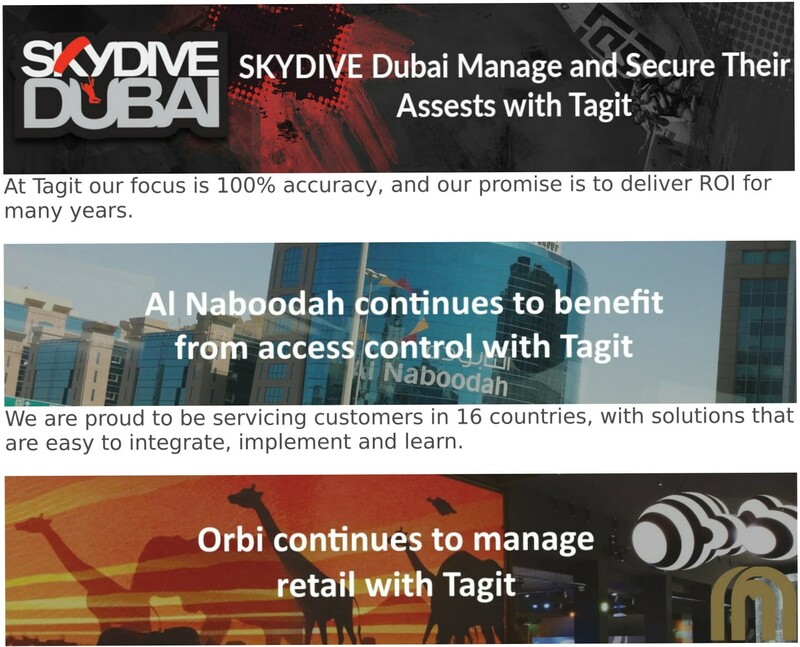 Tagit offers the regions most advanced RFID tags, readers, systems and consultation services to solve any asset management and inventory challenge. We help businesses grow by helping them run more efficiently and saving time and money at the same time. 100% accuracy in a fraction of the time! Stock check completed within 30 minutes of store closing. Get home faster and enjoy time with family. Tagit Ice delivers this and more! A single tag solution for inventory and security. Allows items misplaced or in back of store to be searched quicker. Omnichannel management and transparency across the supply chain. SMART stock that interacts with customers, bring IoT to life. Manual or barcode asset tracking is very labour intensive and prone to errors. Tagit AMS (Asset Management Solution) allows businesses to count and identify assets in a fraction of the time, with minimal labour and no errors. Count and sort your laundry fast. Automate the process to know the wash cycles and missing items. Multi-user app with realtime reports. Whether it’s Government compliance, warehouse management or the need for faster stock counts, our tire solutions can help you. 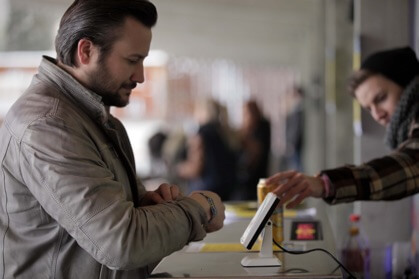 Tagit Counter provides you with a range of solutions, from employee attendance to secure access control to visitor trends and data analytics.